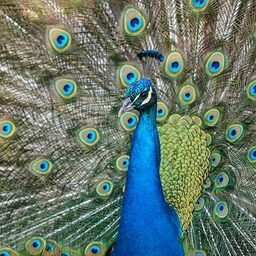 © Alex Kaufman. All rights reserved. Picture of the 2017 solar eclipse taken from a field at the Catoosa Wildlife Management Area in Tennessee. 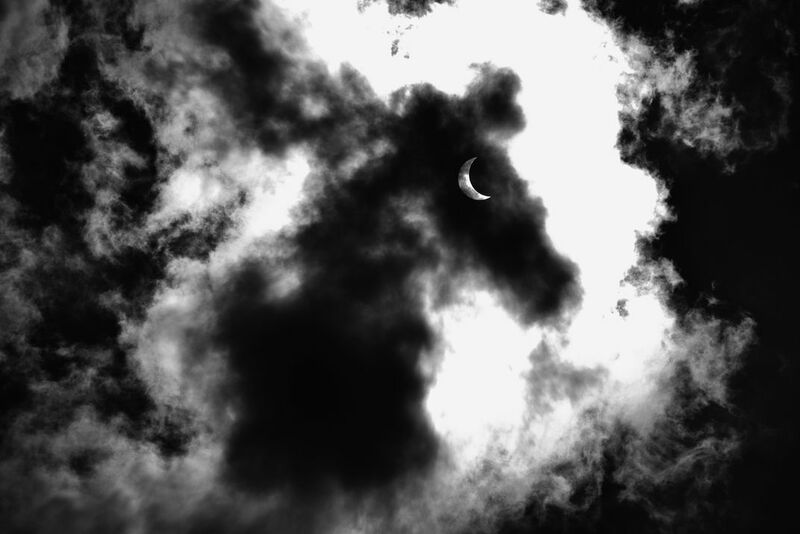 Clouds were moving through and created this striking image of a horse with the remaining crescent as the eye. Date Uploaded: Nov. 29, 2017, 9:24 p.m.